August 2017: 3 summer festivals in DK you shouldn’t miss! 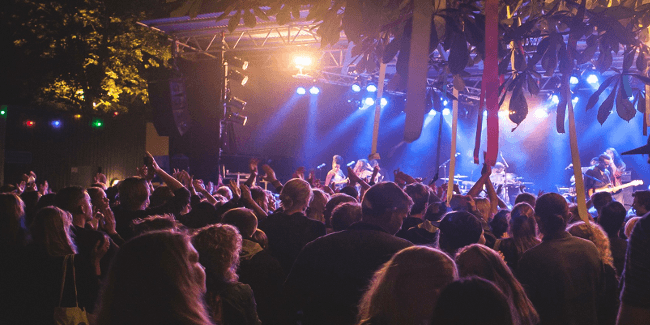 That is why we looked into the summer music festivals calendar in Denmark and picked 3 August events for you to not to miss and to discover different parts of the country of LEGO; from many fascinating festivals happening across the country. 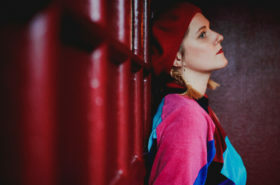 Check out what August has to offer in Denmark music-wise (and it has to offer A LOT!) and enjoy the summer time! When members of The National team up with Danish music enthusiasts, the outcome must be stunning. And we are sure it will be at first edition of Haven Festival in Copenhagen! With The National themselves, Iggy Pop, Band Of Horses, but also DK gems like When Saints Go Machine or Kwamie Liv – the festival’s music line-up presents itself stunningly. The location – a CPH harbor – gives an additional amount of beauty to the whole concept and we can’t wait to see how it will work out for Haven Festival this year. A 2-day event is a perfect chance to visit Danish capital, experience some great music, food and beer and see the city in the summer. 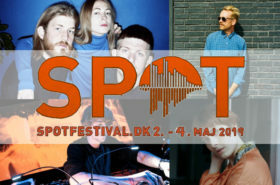 Aarhus is a home of many great musicians, SPOT Festival (which is one of Good because Danish favorite DK music events) and amazing venues. It is super great, that the city gets to host a summer event of the highest line-up quality in August. RECession Festival is a great place to experience famous bands, as well as newcomers, in a festival atmosphere which is more intimate than the big outdoor summer festivals, but still very festive. If Trentemoller himself is the headliner of the event, you know there is something good coming up. The line-up of RECession Festival is truly intriguing – with First Hate, but also international artists like British Toy and Finnish K-X-P. The musical mix will make the festival a special thing, we can already tell. 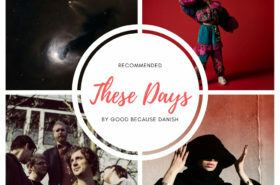 And combining the music experience with Aarhus experience might be interesting too. Thy is a district in northwestern Jutland in Denmark. This region is definitely worth getting to know and musicians from these sides are actively working to make the name “Thy” more familiar, through the Thy Music Collective. A great way to get to know the district and its atmosphere is to go to Alive Festival, an intimate summer festival in Thisted. 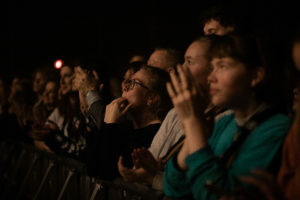 With a wide selection of Danish bands in the line-up (Thy own Quick Quick Obey, Blondage, Sekuoia, Lowly or School Of X – to mention just a few), spiced up with international acts like Canadian Timber Timbre – Alive Festival shapes up to be quite an affair in August. The festival already marked its place on the summer music events map of Denmark, so we’re sure if you visit it, you’re guaranteed to have fun and a great time!